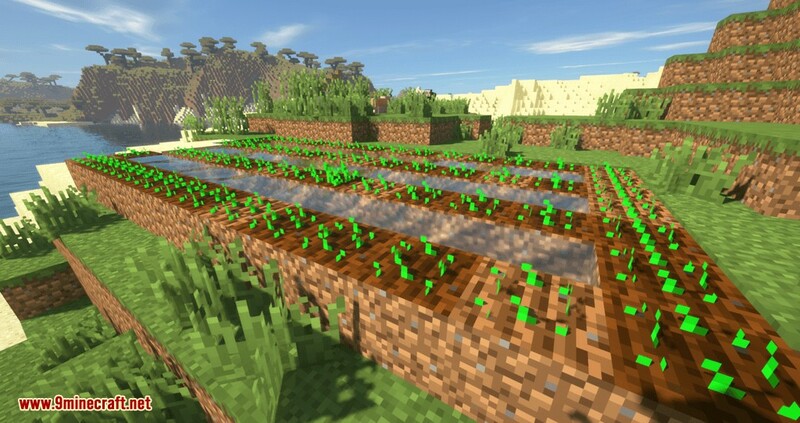 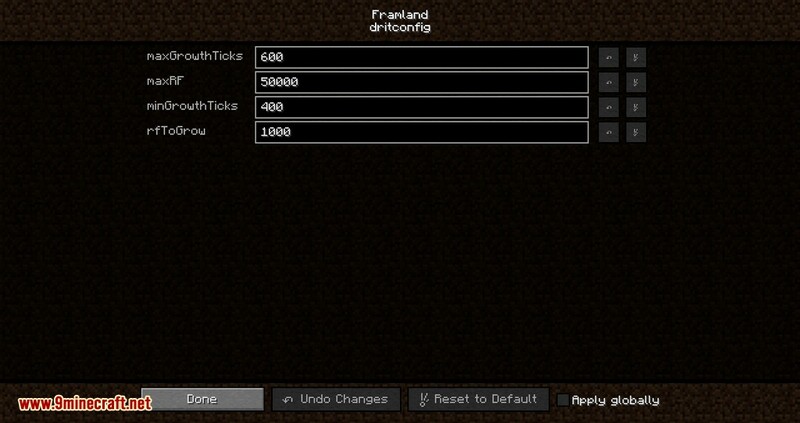 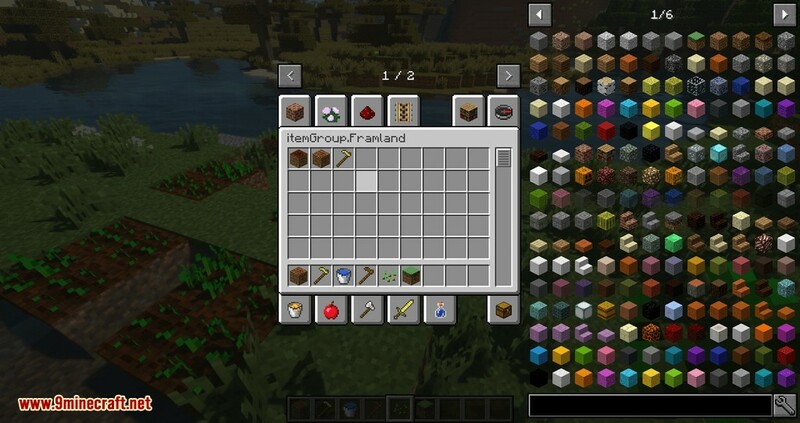 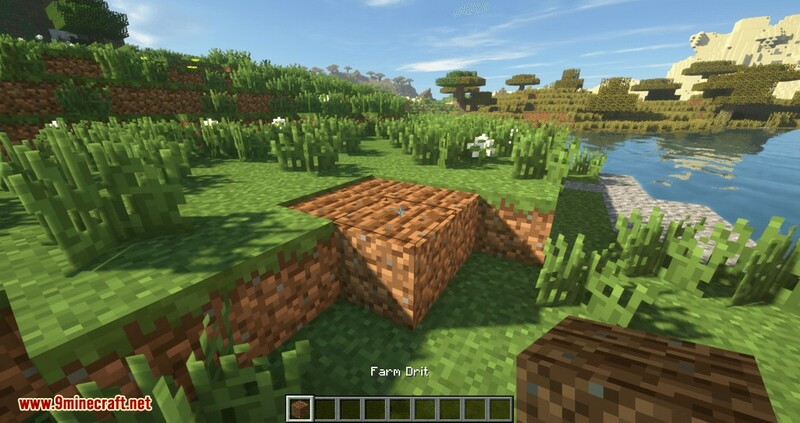 Framland Mod 1.12.2 adds a block called “Farm Drit” & “Framland”, it also adds an item called “Thunder Hoe”). 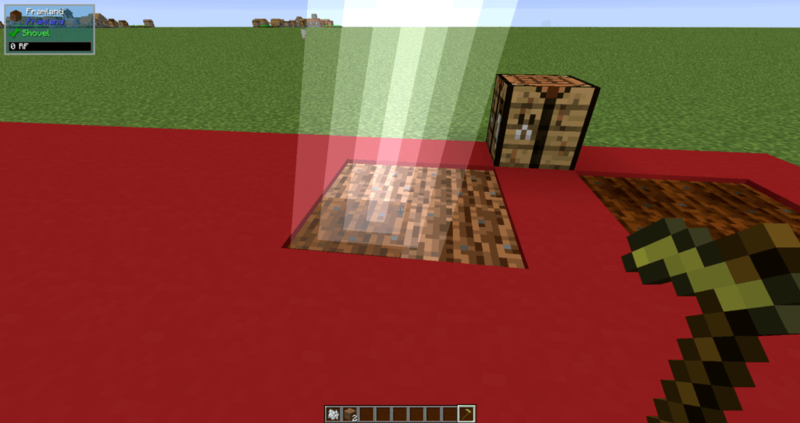 Both blocks will need to be powered by RF in order to work, the amount of RF that can be stored and how much RF per growth tick is used can be configured via the config file. 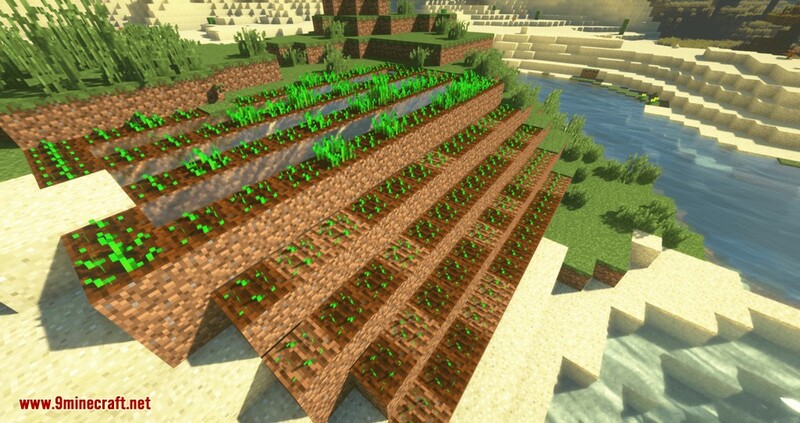 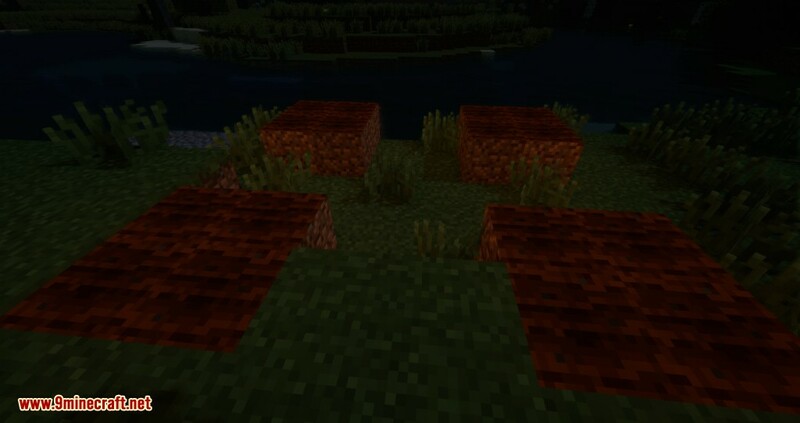 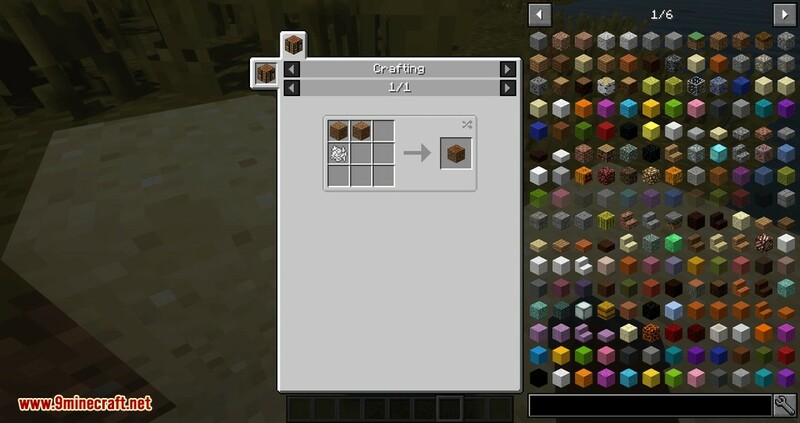 You can craft “Farm Drit” by putting 2 dirt and a bone meal in a crafting table or your inventory. 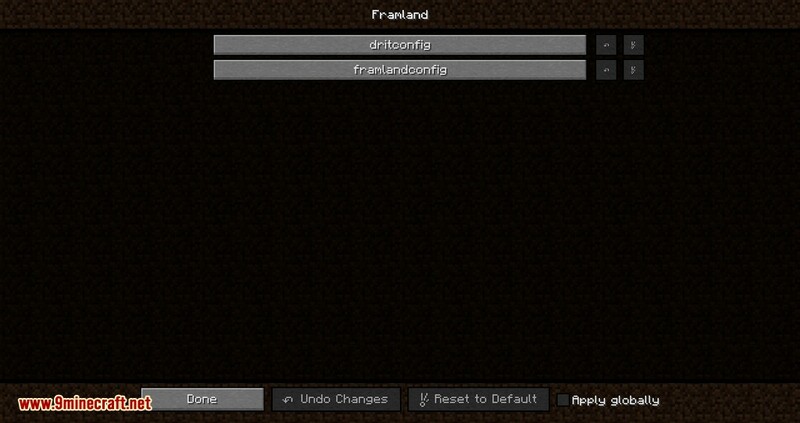 To get “Framland” you will need to have a lightning bolt strike a “Farm Drit” block and it will change to a “Framland” block. 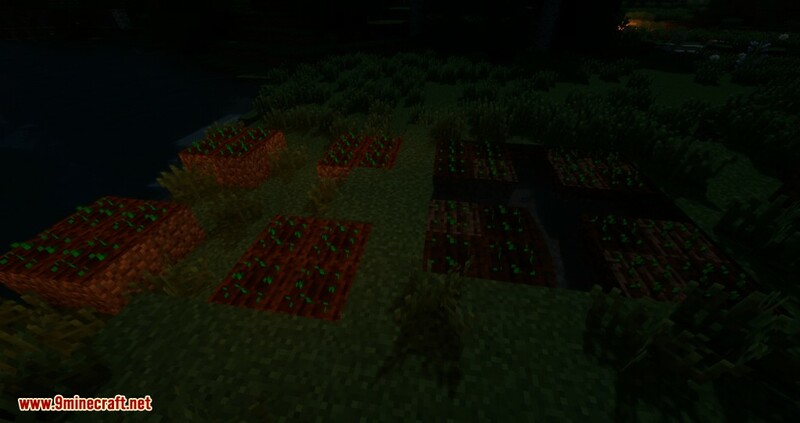 “Framland” will also emit light so that your crops will grow even in the darkest of areas. 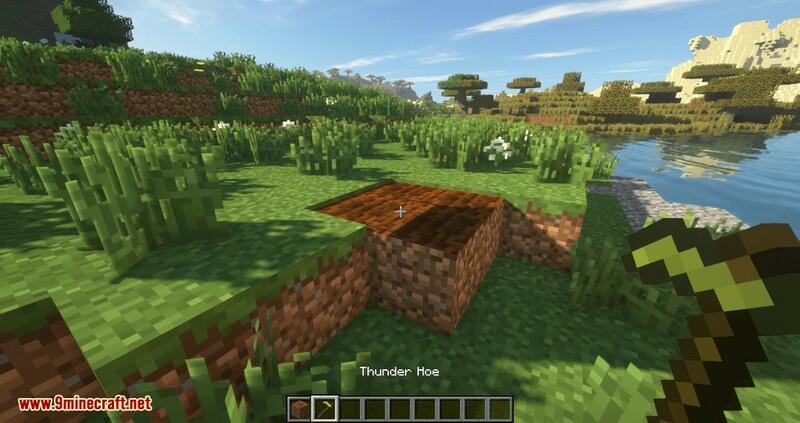 The “Thunder Hoe” cannot be crafted unless you or the pack maker has added a recipe.